Huntington’s disease (HD) is a fatal genetic disorder that causes the progressive breakdown of nerve cells in the brain. It deteriorates a person’s physical and mental abilities usually during their prime working years and has no cure. 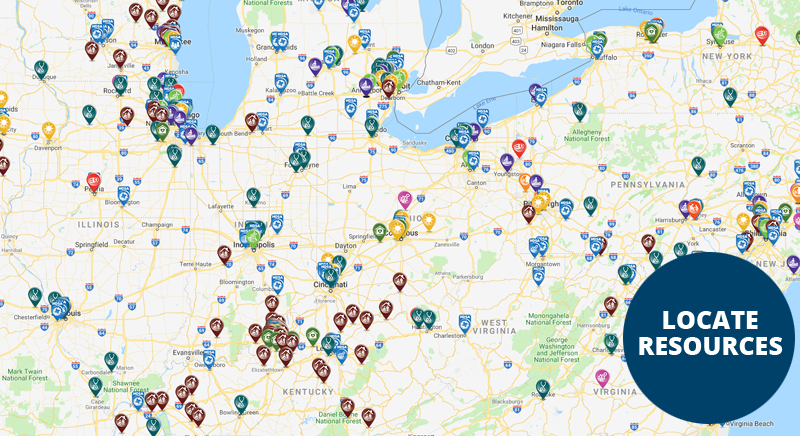 Locate HDSA Chapters and Affiliates, Support Groups, Social Workers, and Centers of Excellence in your area as well as additional local medical, legal, social, and therapeutic resources for people with HD and their families. Since 1999, the Huntington’s Disease Society of America has committed more than $20 million to fund research, with the goal of finding effective treatments to slow Huntington’s disease. 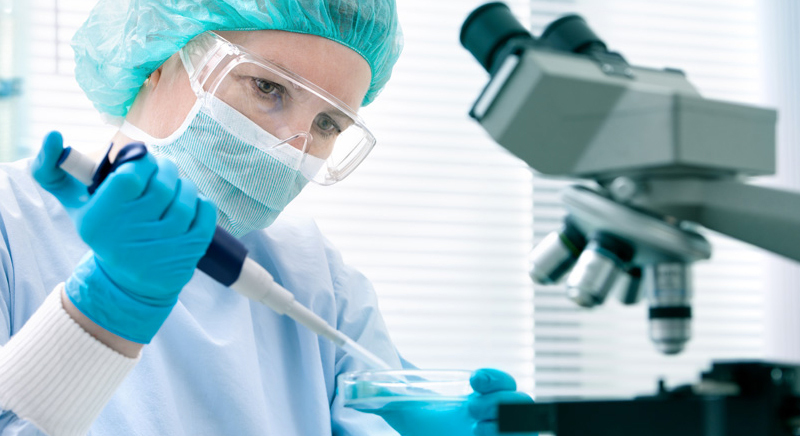 Our research efforts have helped to increase the number of scientists working on HD and have shed light on many of the complex biological mechanisms involved. This section includes online courses for physicians, social workers and therapists who care for people with HD at the local level. Courses deal with cognitive, physical, therapeutic, technological and legal HD issues among other topics. This section also includes reference materials in video and PDF format for Social Workers on HD issues listed by varied categories. When Marjorie Guthrie founded our organization in 1967, her vow was to “do something” about this devastating disease. 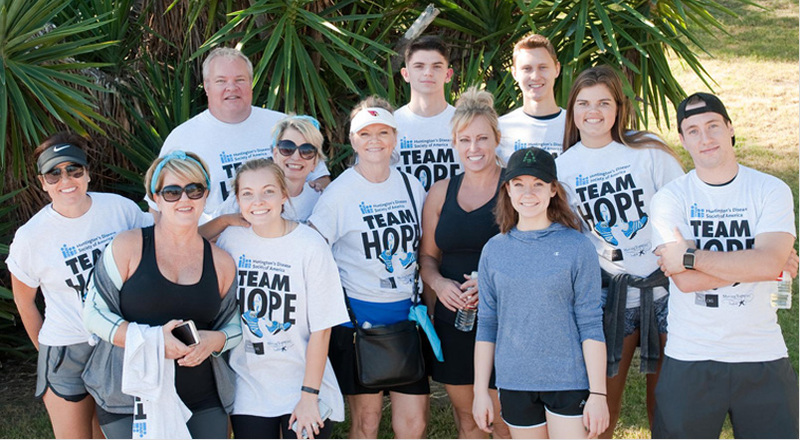 Today we continue her legacy by bringing together the entire community to provide help and hope to all families affected by Huntington’s disease. Listed here are some of the ways you can get involved in the fight against HD. © 2019 Huntington’s Disease Society of America. All rights reserved.